There is no reason to wait. 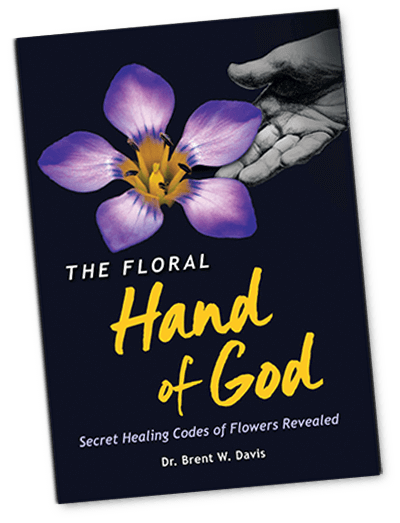 Get the Floral Hand of God now and take the first step to a personal breakthrough. 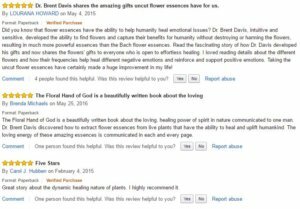 Get a Copy of “The Floral Hand of God” for $29.95. 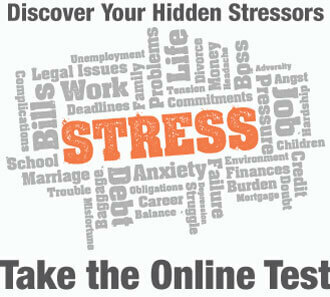 Shipping is FREE (US only).